There’s nothing quite like a day at the beach with the kids! The warmth of the sun, the coolness of the water and laughter from the kids makes the day wonderful. Enjoying the beach with younger kids isn’t always beautiful though, sometimes it can be quite overwhelming for a parent. Today I’m going to share some tips on how to enjoy a beach day with younger kids so you can all get the most out of your beach day. Summer is quickly approaching and it’s hard to believe. If you need ideas of how to keep your kids busy this summer, I want to share some ideas. It’s tough thinking of ways to keep the kids busy this summer, but it’s possible. Moms and dads get ready because “I’m bored” will be a phrase of the past. 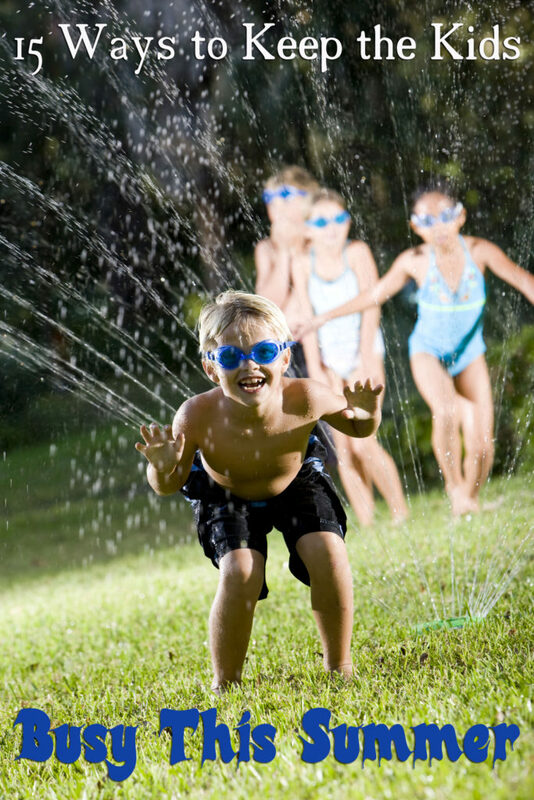 Check out these ways to keep the kids busy this summer. This is a sponsored conversation written by me on behalf of Diet Dr Pepper®. The opinions and text are all mine. 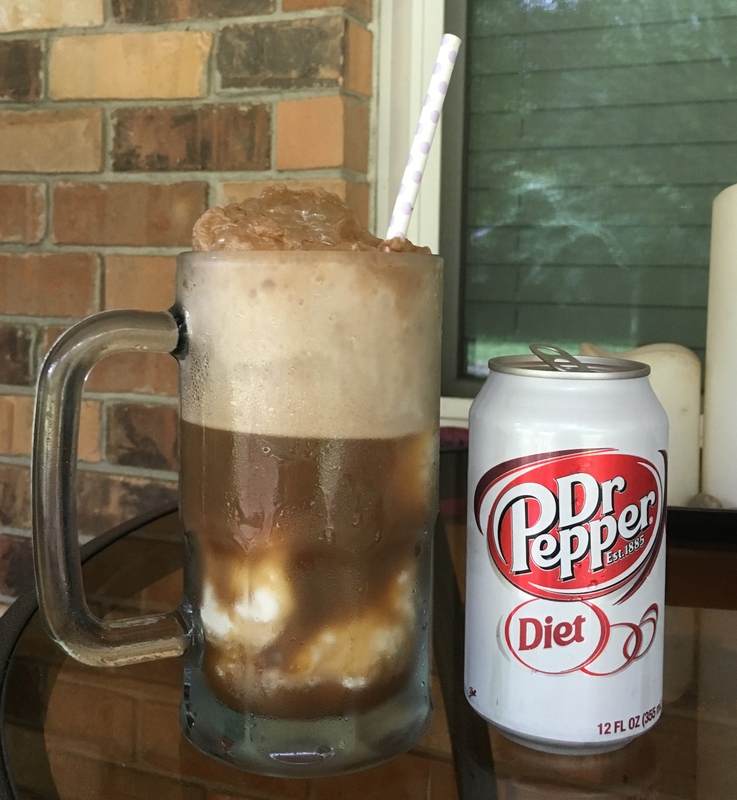 The only thing better than a Diet Dr Pepper ice cream float on a hot summer day would be winning some prizes just for enjoying a favorite drink! You can sign up for the Diet Dr Pepper Summer FUNd giveaway to play a scratch-off game for a chance to instantly win a $5 Walmart eGift Card, then if you purchase Dr Pepper from Walmart you can upload your Walmart receipt showing your purchase of Diet Dr Pepper and collect game pieces to win a $10, $20, $250, or $1,000 in Walmart e-Gift card. And you know, more sweet funds means more sweet FUN this summer! Hello Summer $1,000 Cash Giveaway! And here we are again to give you a chance to win BIG BUCKS!!! Happy Home and Family, Diva Fabulosa and a group of amazing bloggers have teamed up to give 1 lucky winner a whopping $1000 paypal cash! Yep you read it right, $1000 cold hard cash! What would you do if you win $1000? Go on a holiday ? Have a home makeover ? Go on a shopping spree ?